Otiz aka Otis Maho is not relenting on his efforts of being a world class artiste; he has proven himself worthy of being a force reckoned with. The versatile artiste who had released various tracks featuring A-List artistes in Nigeria and Africa keeps getting enthusiastic with what he has passion for by dropping soulful songs, club jamz and songs that are well positioned to take over the streets. 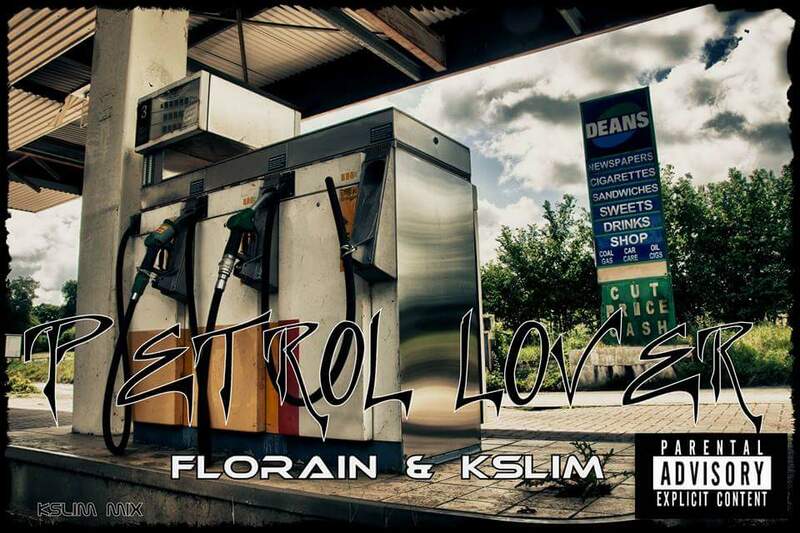 Here’s a brand new offering from ; Florain, teaming up with Now Muzik artiste – KSlim on this jam dubbed “Petrol Lover”. Produced by YUNGROC, they both show enough chemistry in making this tune (inspired by the recent fuel scarcity) one you’d wanna have on replay. Watch Nicki’s performance from this past weekend. 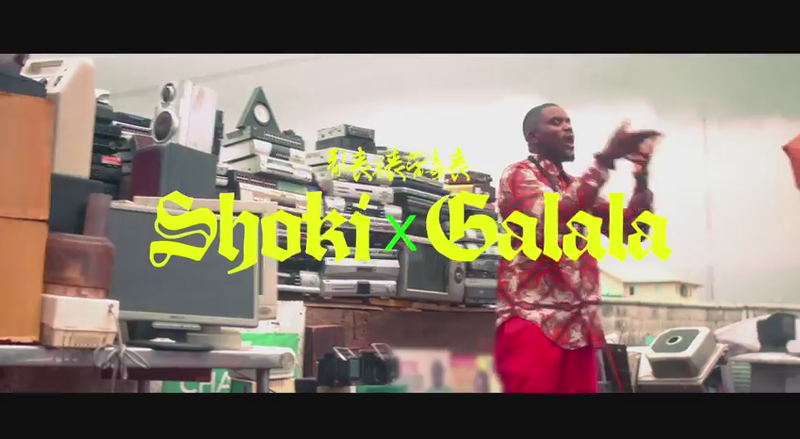 Impressive visuals from Shakar EL for his previously posted “Shoki Galala” tune. Reminisce who is currently on tour in the United States serves up the visuals to Skilashi off his third studio album “Baba Hafusa”. 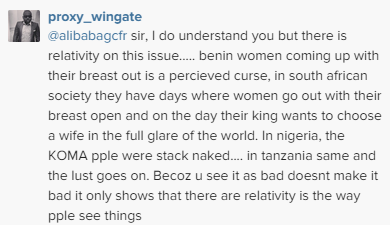 Directed by Frizzle & Bizzle Films. 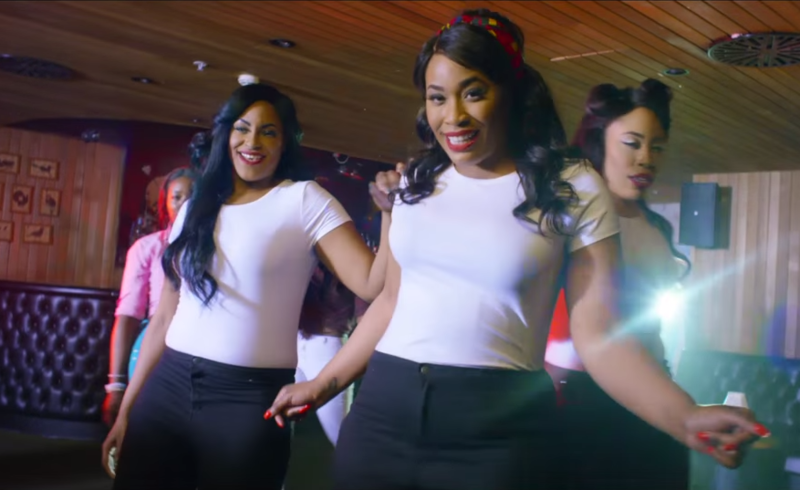 The SHiiKANE sisters are back with a ground breaking video for their sultry single titled “Sweedim“. Love is the central theme to SHiiKANE music and this track shows us their romantic, playful and charming sides. 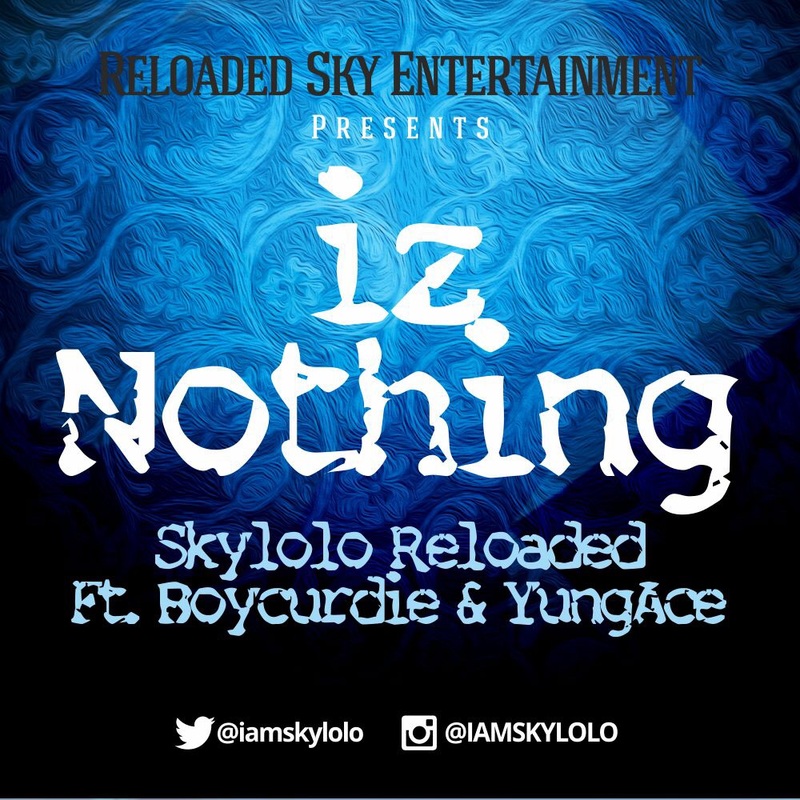 From the stable of ‘RELOADED SKY ENTERTAINMENT‘ We present “IZ NOTHING” By “SkYLoLo” whose real names are Segun Komolafe A freshkid from the Indigenous (yoruba) rapping block Featuring BOYCURDIE X YUNGACE and also sets to drop his official single with the “Indomie” and “salaro” Cronner “CDQ” in few days, Cop Iz Nothing.